An interview with Dr. David Deitcher, an Associate Professor at Cornell Department of Neurobiology and Behavior. His lab is studying the mutation “Julius Seizure” or JUS in the fruit fly Drosophila melanogaster. 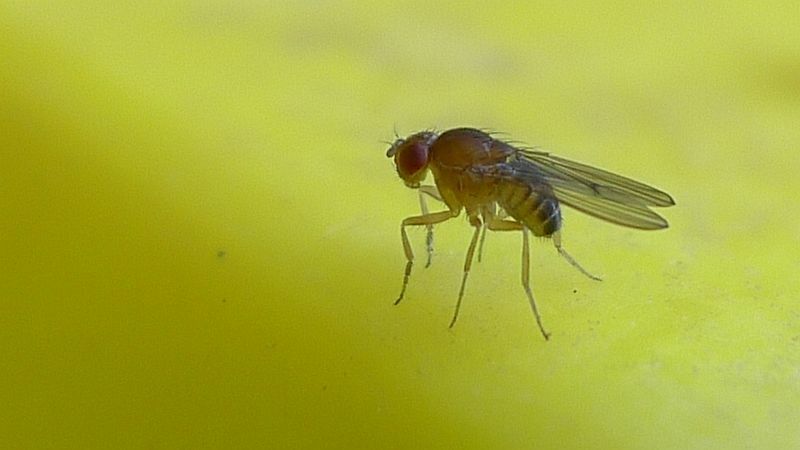 He discusses what fruit flies can teach us about epilepsy and how this knowledge can lead to possible treatments in humans. Watch experiments performed at Deitcher Lab.